Start taking classes at Ride Element and other studios! Short on time or had a long day? This 30-minutes class combines intervals, climbs and sprints followed by a brief cool-down stretch. You'll leave feeling energetic and rejuvenated ! There are no upcoming “EXPRESS BURN” classes on this day. 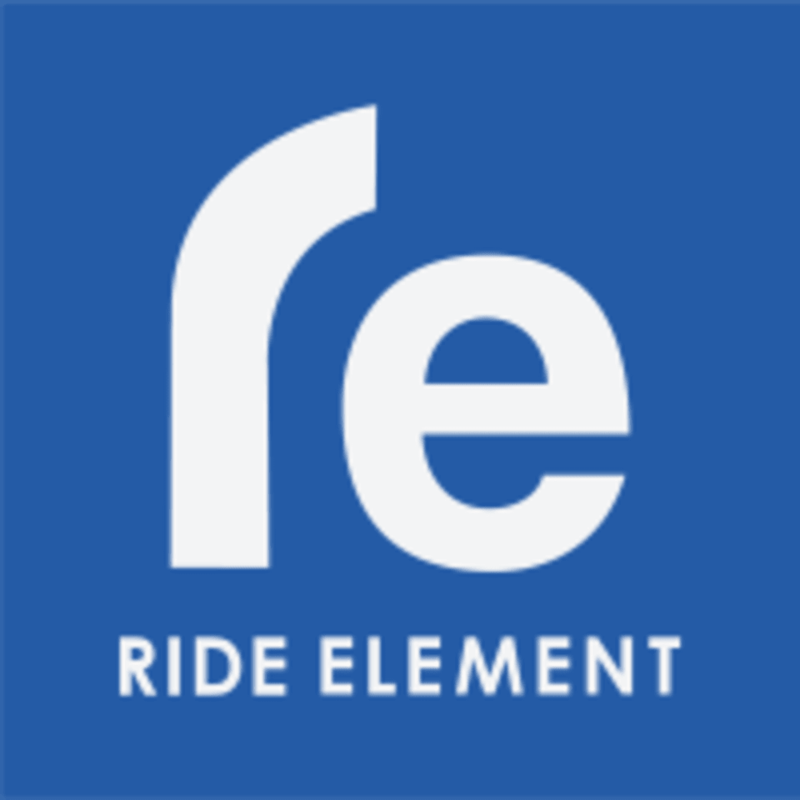 Ride Element is so excited to help you #FindYourElement! Here's the lowdown for your first visit: 1. Arrival: Get to the studio at least 15 minutes before class and they will take great care of you. Their friendly front desk staff will help you get set you up. 2. Outfit: Wear sweat wicking, fitted clothes. Long tights, capris or shorts are recommended. 3. Unwind: This is YOU time. Leave stress and negativity at the door. Bring positive energy and get ready to work! Ride Element is conveniently located in East Oakland Park, on Main Street. It is just north of Switchbox Coffee Roasters and South of Funky Buddha in the Culinary Arts District.